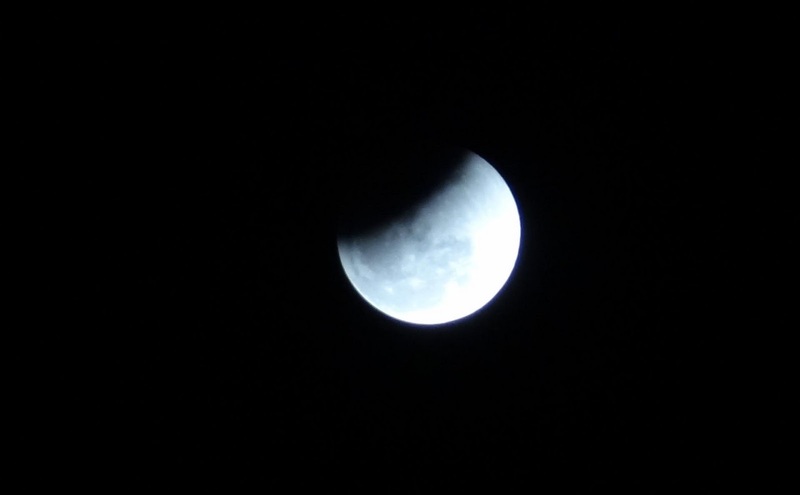 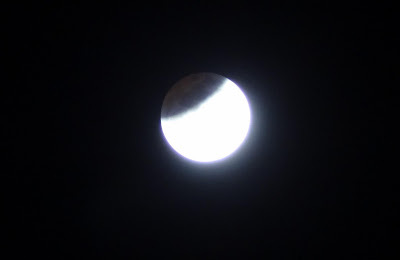 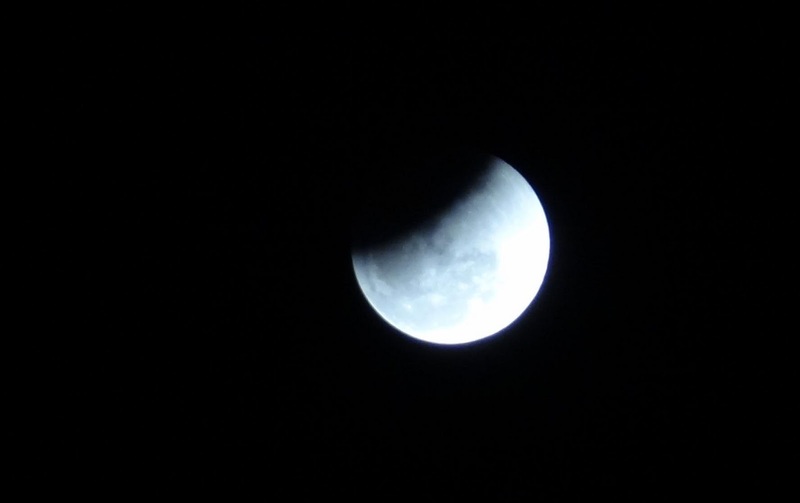 A total lunar eclipse is almost finished with on December 10, 2011. 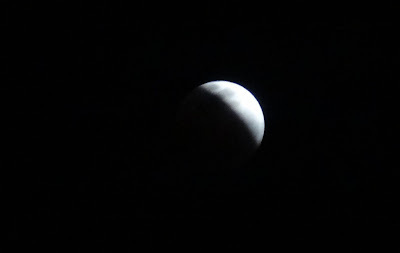 It is the second of two total lunar eclipses in 2011, the first having occurred on June 15. On 10th Dec, 2011 Total Lunar Eclipse will occur. 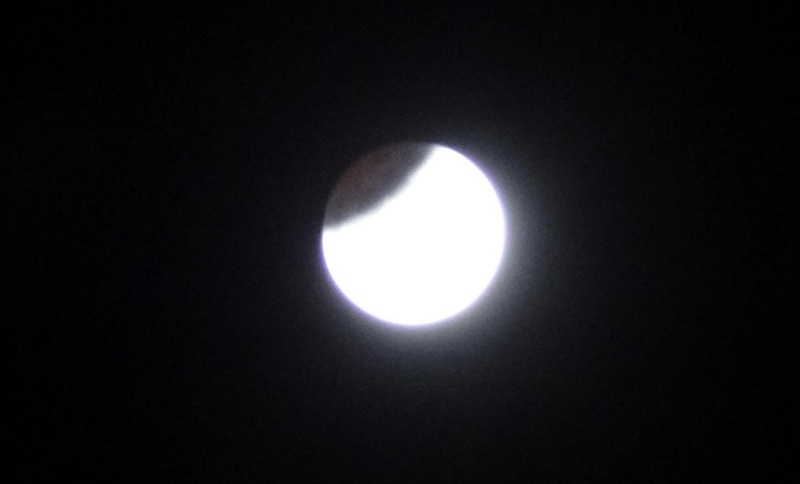 The eclipse will be visible in the region covering Africa, Europe, the Middle East, Asia, Australia, North America, Greenland, and the Indian, Pacific, and Arctic Ocean. This Eclipse is visible from India. 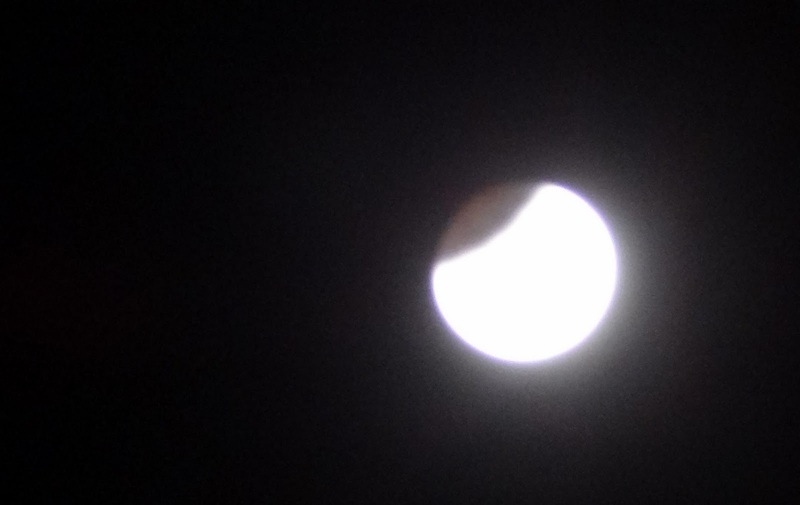 Eclipse in various phases begins at 5.02 p.m. and Ends at 11.02 p.m. on 10th December, 2011. The noticeable Umbra phase begins at 6.15 p.m. and Ends at 9.48 p.m. wherein Total Phase begins at 7.36p.m. 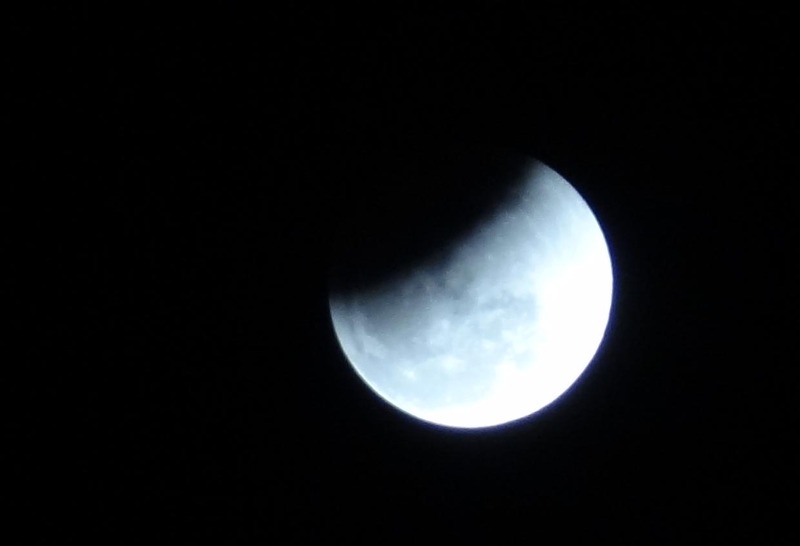 and ends at 8.28 p.m.